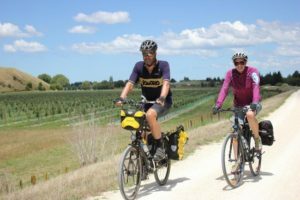 Takaro Trails – Takaro Trails has become a leading New Zealand cycle tour operator. They have several exciting trail itineraries to choose from. Cape Kidnappers – This is a unique, fun eco-experience tour that is suitable for all ages and fitness levels, with personalized service and guides who point out the natural and geological wonders of the area.